Why did Vincent van Gogh cut off his ear? What was the precise nature of his illness? And why did he commit suicide? With the forthcoming exhibition On the Verge of Insanity, the Van Gogh Museum is focusing for the first time specifically on Van Gogh and his condition. the portrait he made of his doctor, Félix Rey, a masterpiece from the Pushkin Museum in Moscow, which is being shown at the Van Gogh Museum for the first time. Original letters and exceptional documents will also be exhibited, including the police report and the petition signed by local residents in Arles in 1889 calling for the artist’s confinement to a mental hospital. The exhibition runs from 15 July until 25 September 2016. The exhibition centres on the questions of how Van Gogh’s illness manifested itself, how he himself coped with it, how others responded, what he wrote about it in his letters, and how his mental state influenced his work. 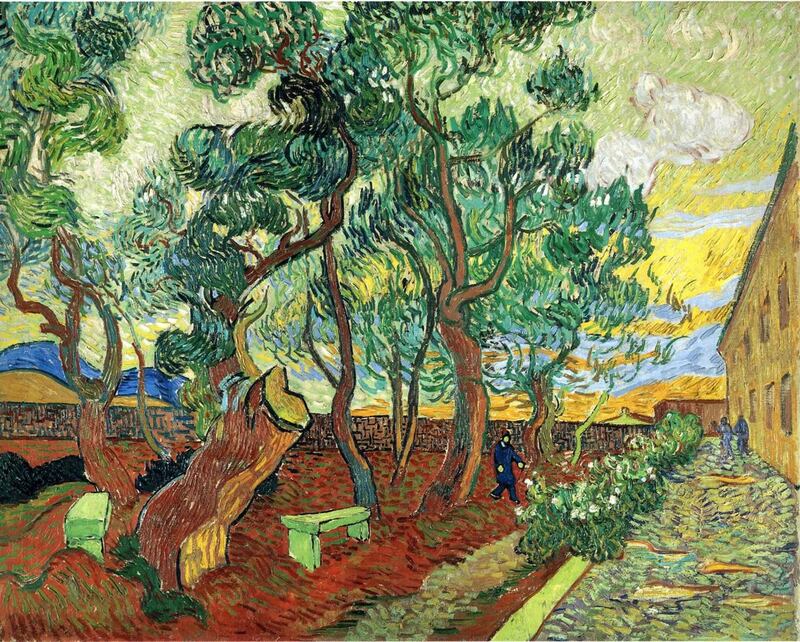 The severed ear and the circumstances of his suicide have been a constantly recurring subject of debate in the 126 years since his death, and have significantly shaped the Van Gogh myth. These events are explored in depth in the exhibition, taking in the wide-ranging interpretations of his illness and death, including the many diagnoses put forward by doctors over the years. show how he tried to pick up the threads of his life. Several important documents from the Arles municipal archives, never previously exhibited elsewhere, give an insight into Van Gogh’s mental state at the time, and how the people around him reacted. Local residents, for instance, organised a petition to have him confined, and compulsory hospitalisation was considered. 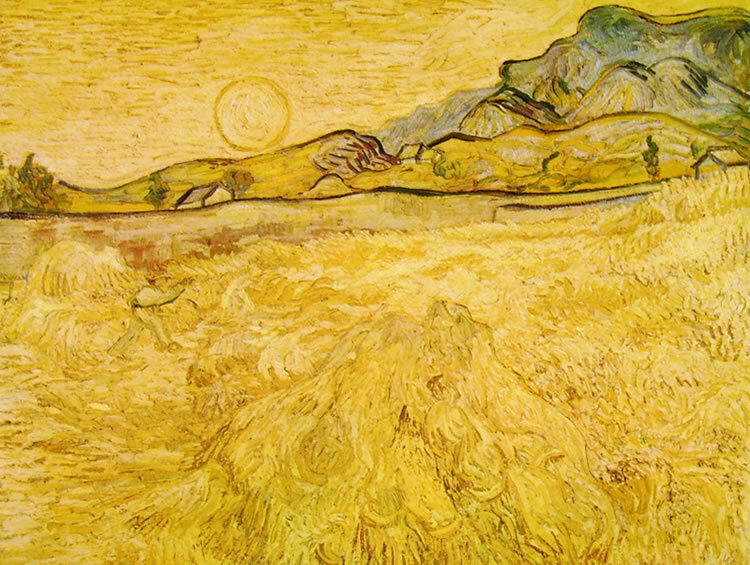 Van Gogh eventually decided to have himself voluntarily admitted to the asylum in Saint-Rémy. (both Van Gogh Museum, Amsterdam), reveal him wrestling with his illness and show how his work had become his only lifeline. Tree Roots (Van Gogh Museum, Amsterdam) and focuses in detail on the circumstances of his suicide in Auvers-sur-Oise on 29 July 1890. The Van Gogh Museum will hold an expert meeting on Wednesday 14 September, at which international medical specialists and Van Gogh experts will join forces in an attempt to formulate a diagnosis of the artist’s illness. The conclusions of the meeting will be presented at a public symposium in Amsterdam the next day, Thursday 15 September. The potential role played by his illness in the creation of his art will also be discussed, and his case will be compared with that of other artists. The exhibition will be accompanied by a richly illustrated book: On the Verge of Insanity. Van Gogh and His Illness, by Nienke Bakker, Louis van Tilborgh and Laura Prins, with the assistance of Teio Meedendorp and Bregje Gerritse. Publisher: Mercatorfonds, Brussels. Available in Dutch, English and French. International distribution: Yale University Press, Actes Sud.